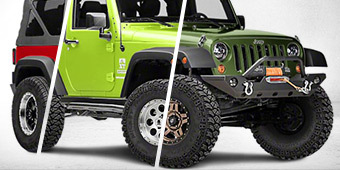 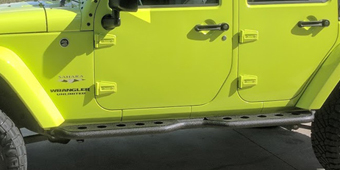 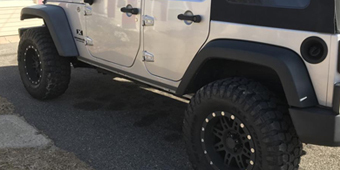 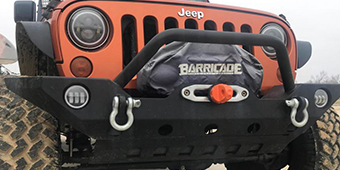 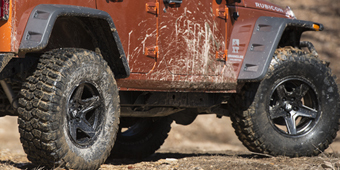 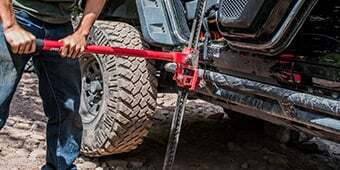 Taking care of the small things can sometimes make a big difference in how much fun your Jeep Wrangler is to drive, and installing 2007-2018 Wrangler exterior styling parts like bug deflectors and window visors creates a large boost to comfort with minimal investment. 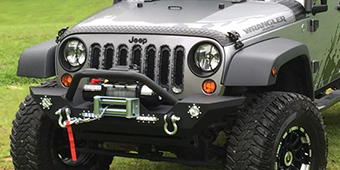 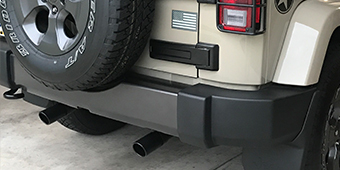 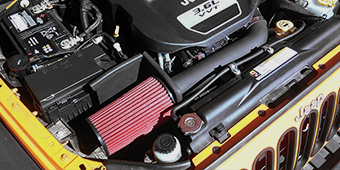 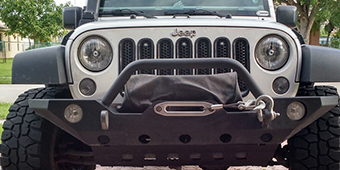 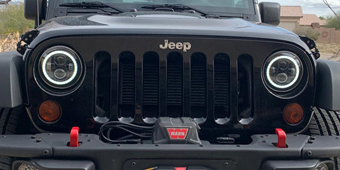 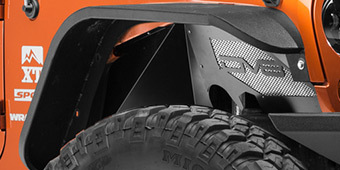 Rather than your windshield ending up splotched with bug smears that are often very difficult to scrape off even with heavy application of soap and water, 2007-2018 Jeep Wrangler JK hood bug deflectors intercept many insects before they can hurtle full-tilt to a messy death on your windshield, bouncing them up over the roof instead. 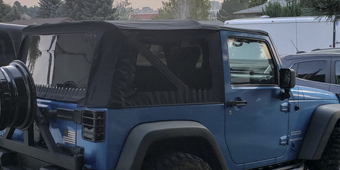 2007-2018 Jeep Wrangler JK window visors & rain deflectors improve your Jeep Wrangler’s windows with extra protection, keeping out the wet while letting you get fresh air even in the middle of a torrential downpour.